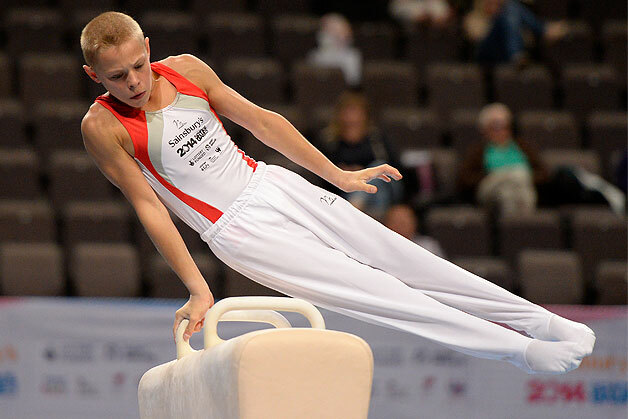 This weekend saw plenty of artistic gymnastics action with the 2014 Sainsbury's School Games being held from the 6th – 7th September in Manchester and the Women’s British Team Championships at Fenton Manor in Stoke-on-Trent. 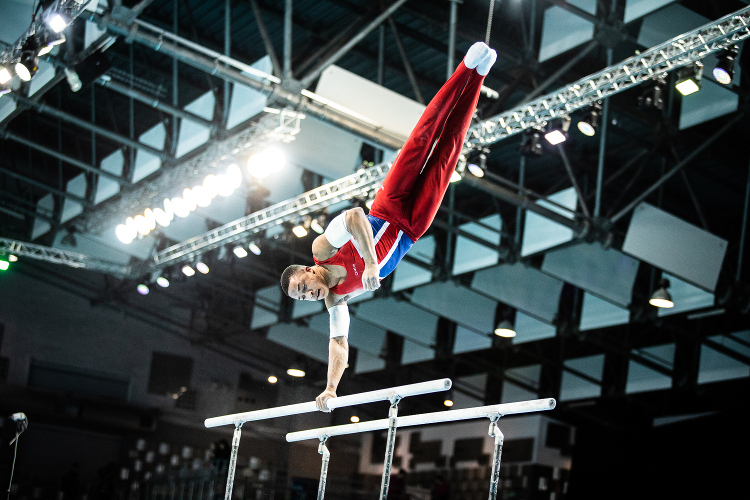 The 2014 Sainsbury's School Games is an annual multi-sport event for the UK's elite young athletes of school age. The competition re-enforces the experience of Olympic and Paralympic Games complete with Opening and Closing Ceremonies. In the women’s team event England took the title with 205.100 ahead of Wales with 196.350 and Scotland in bronze with 189.100. The English men followed suit taking the top spot with 307.700 ahead of Scotland in silver (289.800) and Wales in bronze (289.400). 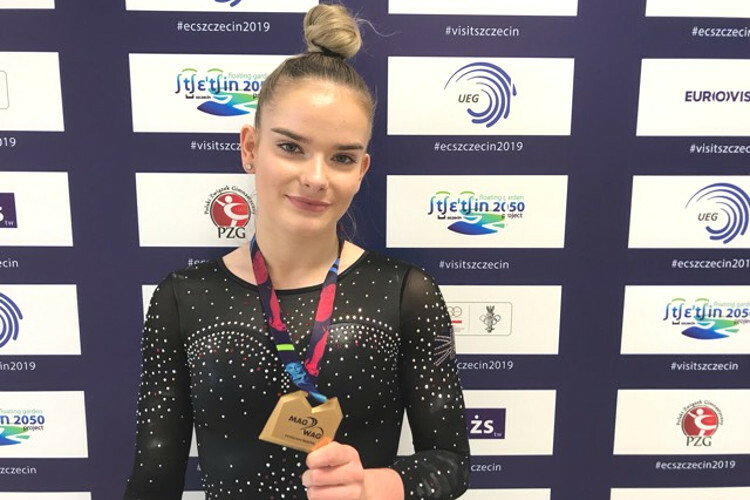 In the all-around events, former Espoir British Champion Georgia Mae Fenton took the women’s title ahead of teammate Alice Kinsella and Wales’ Maisie Methuen. 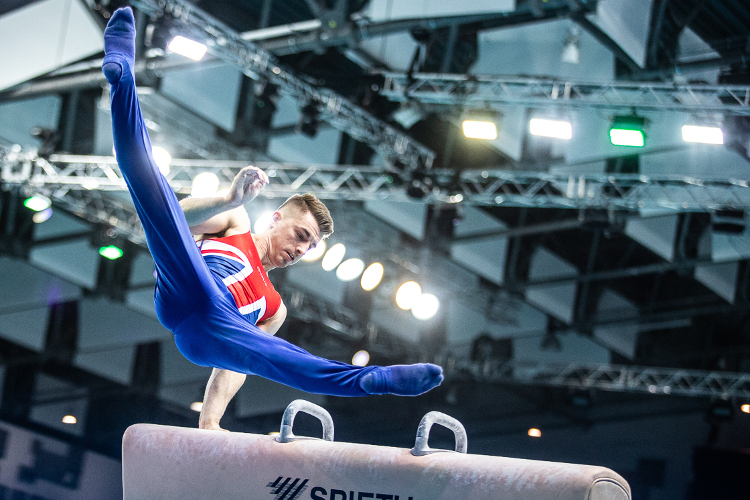 In the men’s event, England also took the top two spots with Hamish Carter clinching gold and Tommy Nicolaou taking an impressive silver after an unfortunate fall on high bar. It was bronze for Wales’ Iwan Mephan. The Women’s British Team Championships saw the best women’s clubs in the country fight for glory. In the end it was The City of Liverpool who took the title with 203.600 (Hannah Whelan, Jade Stedford, Charlie Fellows, Olivia Williams, Kelsey Moore, Lucy Stanhope) with the Academy in silver with 199.750 (Ruby Harrold, Imogen Chan, April Maslen, Abigail Solari, Phoebe Turner, Lucy Brett) and Sapphire in bronze with 193.450 (Gabby Jupp, Imogen Davies, Niamh Ryan, Eleanor Thompson, Alyieana Rahim, Aasha Kimpton). 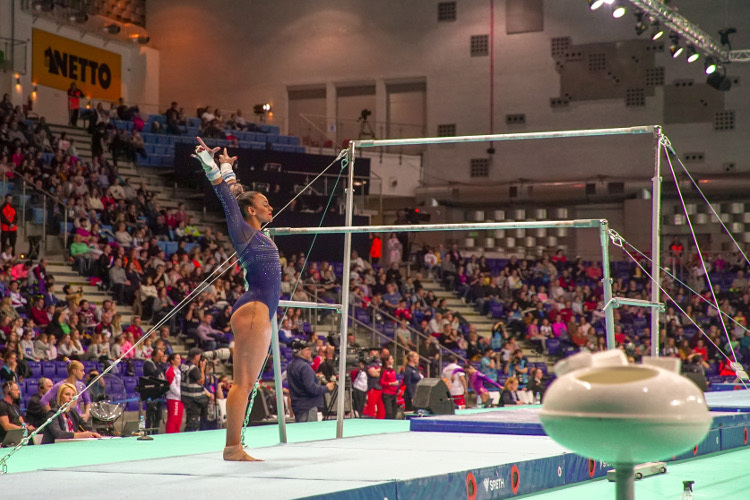 Dynamo’s Kelly Simm took the all-around honours with 53.500.